I wrote “Shinsengumi”. They were a special police force of the Late Tokugawa Shogunate. Hijikata, Kondou, Okita, They are very famous. We like Shinsengumi and Akou-Roushi (Forty-seven Samurai) equally, in Japan. 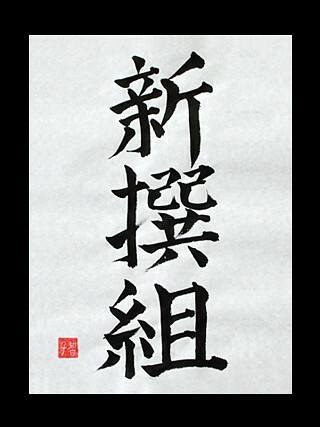 Previous Post “Reisei” – Japanese Kanji for Calmness.